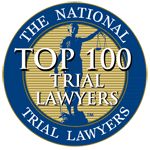 FL injury and defense attorney | Lance P. Richard, P.A. Lance P. Richard, Esquire was born in Manchester, Connecticut in 1963. After completing a Master's in Business Administration and a Juris Doctor degree, with Honors at the University of Miami, Lance worked in the litigation department of a large Miami law firm. 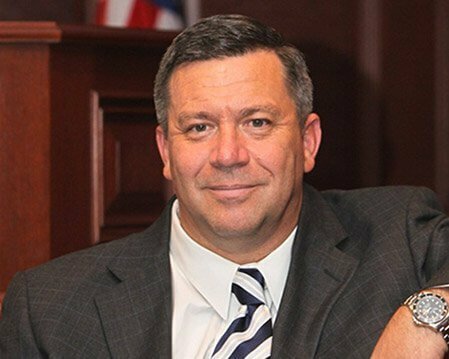 After starting his own firm, he dedicated his practice to trial work and the pursuit of justice for his clients throughout the state of Florida. Lance has received the prestigious "AV Preeminent" rating and the "Platinum Client Champion Award" from Martindale Hubbell.